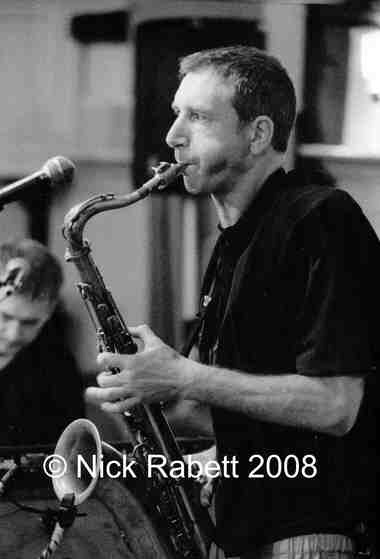 A virtuoso saxophonist, Snake has a passionate and bluesy approach in his playing. He is constantly in demand from the biggest names in the business. Snake is accompanied by Paul Birchall Hammond Organ and keys, Michael Olatuja bass and Bryan Hargreaves drums.